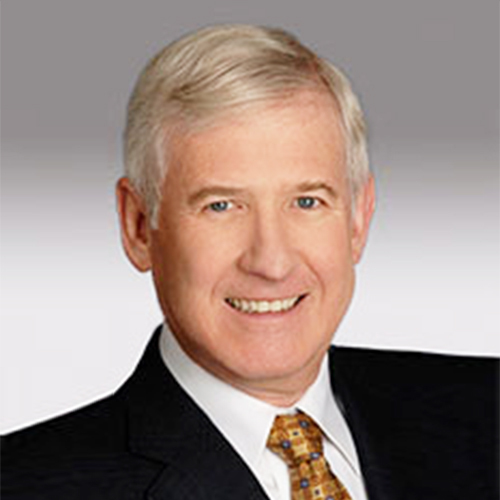 As co-chair of JMBM's Litigation Group, Robert Mangels has more than 35 years of experience. His practice emphasizes general business and commercial litigation including complex financial fraud, professional negligence, securities, entertainment, intellectual property, bankruptcy, class actions, wrongful termination and construction matters. He has significant experience representing the owners of hotels and office buildings in international disaster recovery, including coordinating the numerous professionals required for dealing with mass disasters and complex litigation.